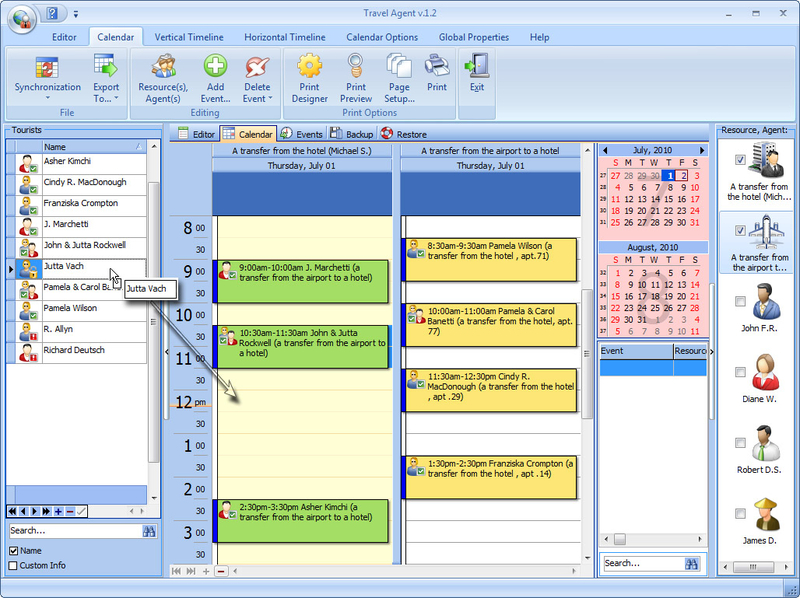 Travel Agent 2.3 - Download Win Apps. The ideal alternative to manually tracking tourists..
All the necessary information at your fingertips with TA. A powerful tool featuring a database and a scheduler, the program is a must-have for tour operators. A comprehensive solution, the program allows creating the database of tourists and storing any information on them. No complicated forms to fill out, no restrictions on the format. Handy features and user-friendly interface make the program essential for business management.